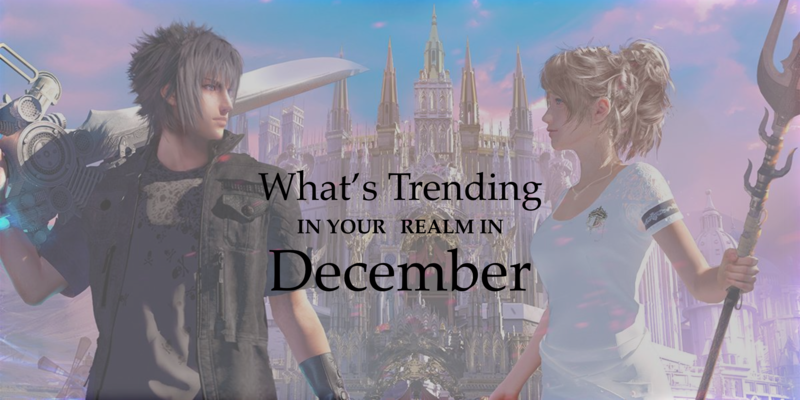 What’s Trending in Your Realm in December? Are you in a Raid Boss Guild? Have you run into problems with your bookmarks running out? Let us know in the comments below! 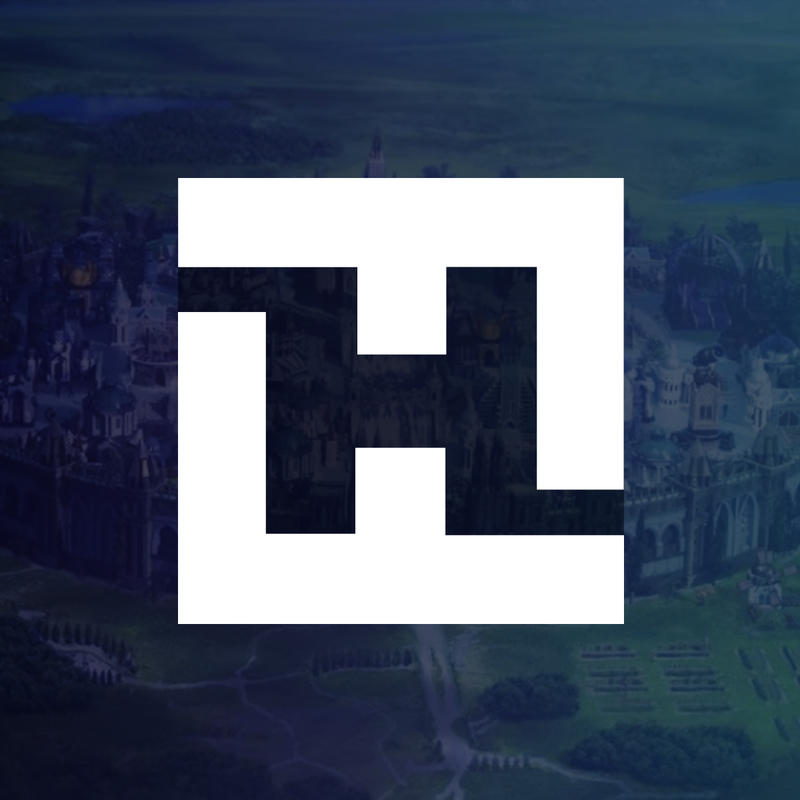 What’s Trending in Your Realm is a monthly feature at FFXVaneHub.com where we bring you the latest news from every corner of every realm in Final Fantasy XV: A New Empire. The trends from other realms this months have taught us how to take down the Raid Boss in a matter of seconds, a way to get limitless bookmarks, and a whole new way to scout your enemies. Continuing last month’s trend of players starting multi-realm guilds just for Adventure Hall, we are now seeing power guilds crop up just for the Raid Boss events. These power guilds make the Karlabos and Quetzalcoatl dungeons seem like entry level halls. Because they will typically only accept players who have special abilities for the Adventure Hall or all Legendary Warren Knight gear, they are able to take down a Raid Boss in just three hits! Running out of bookmarks? You’re not alone. Here is a trick brought to you courtesy of our friends in Chocobo Post. How many times have you gone to bookmark a monster, empire, or particularly juicy expansion only to get a pop-up notification informing you that you’ve reached your capacity of bookmarks? Even if you use your loyalty to purchase more, you can only have up to 50 bookmarks in total before you need to start deleting them to make room for new ones. But before you start deleting bookmarks, consider starting an in-game room all to yourself. You can create up to five of your own in-game rooms for different things such as monsters or potential targets, then simply copy and paste coordinates into your own personal notepad room. This one is a game-changer. With a strong enough Astral, you can get a scout report on any target even if they have anti-scout. First, be sure to skill your Astral for all defense and HP related skills, then simply send it at the target you want to scout along with some basic troops. Keep in mind that all of your troops may die, but if your Astral comes back alive then you will get a battle report detailing everything that your opponent has inside their empire – even if you lose. This method has limitations, however, as some empires will chew up and spit out even the strongest Astrals. And that’s What’s Trending in Your Realm for the month of November. Check back next month for more interesting and useful trends from around the realms.